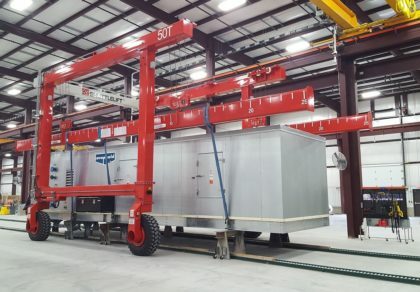 STURGEON BAY, WI – Shuttlelift has recently delivered an SB50 (100,000 lb. 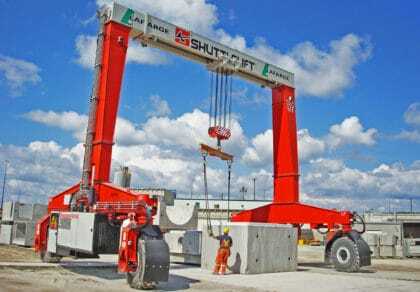 capacity)rubber-tired gantry crane to Mustang Cat Power Systems in Houston, TX. 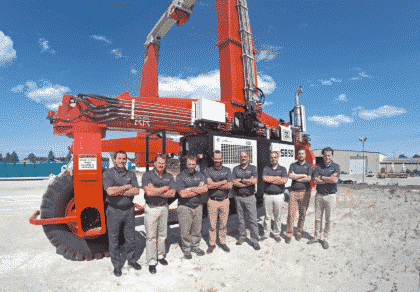 The single beam machine has improved overall productivity and increased efficiency while maximizing every square inch of yard space. 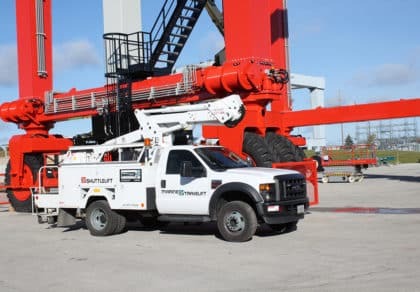 Mustang Cat is the authorized Caterpillar dealer in Southeast Texas offering earthmoving equipment, power systems, vocational trucks and more. 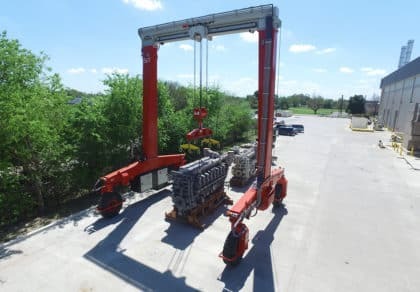 The Houston location serves as the headquarters to the greater metro area and specializes in handling large 3500-3600 CAT industrial engines. 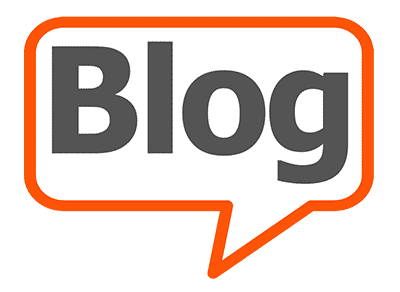 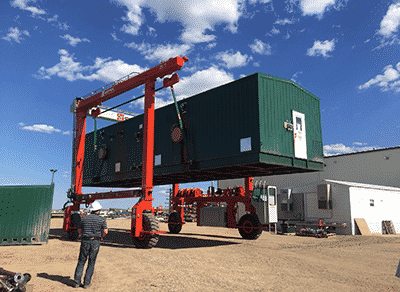 “We handle a very high volume of these engines on a day-to-day basis. 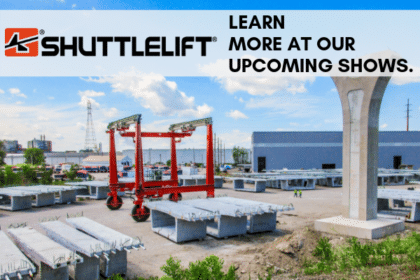 Our new Shuttlelift allows us to stack them in rows much more efficiently,” said Scott Weaver, Service Operations Manager. 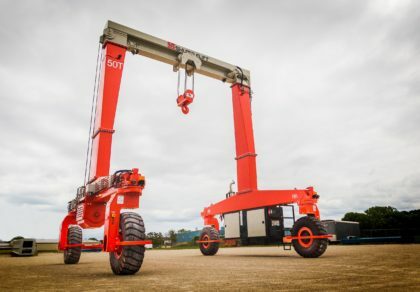 “Rather than spending an hour on a forklift to get the next engine in line, our SB50 allows us to essentially walk the machine down the rows and bring them directly to the front with a single pick, saving a tremendous amount of time,” added Weaver. 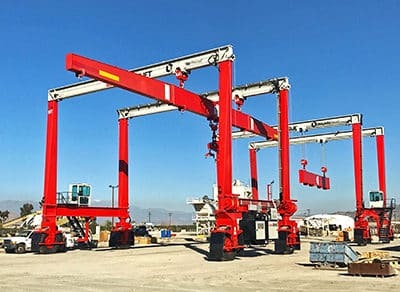 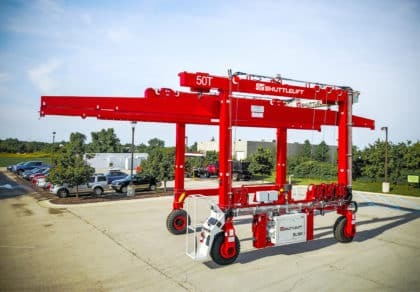 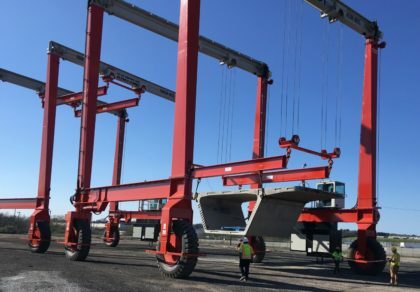 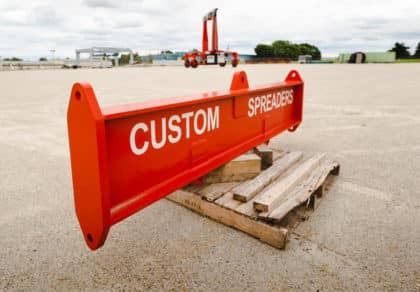 This flexibility of the Shuttlelift gantry crane has continued to streamline operations through the latest features designed to meet their exact specifications. 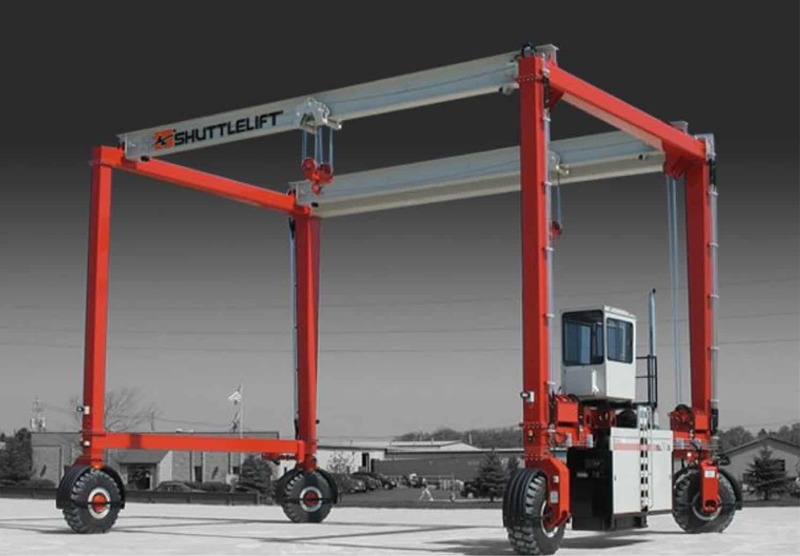 In addition to being equipped with the wireless remote control package, Shuttlelift’s engineering team designed the 100,000 lb. 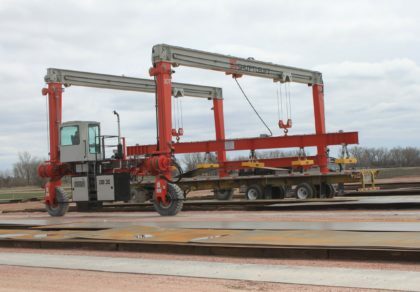 capacity machine with a custom spreader capable of handling their complete line of industrial engines. 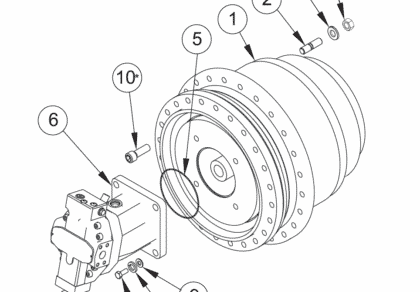 The LED light package also provides the ability to keep operations running through the night. 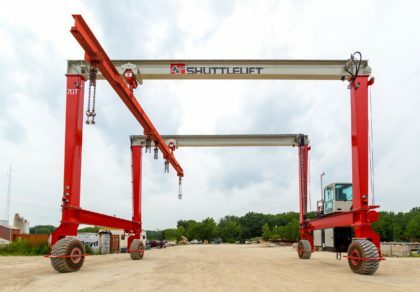 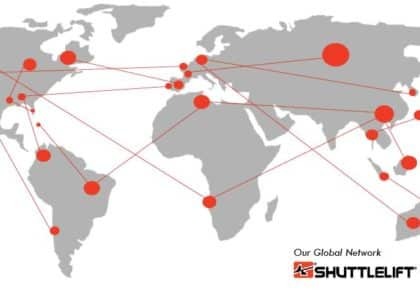 Mustang Cat has expressed their satisfaction with the single beam gantry crane and look forward to a continued relationship with Shuttlelift. 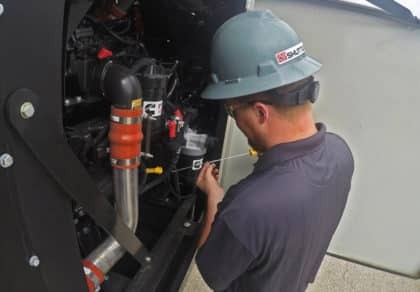 For more information about Mustang CAT Houston and their complete line of products and services, visit www.mustangcat.com/cat-equipment-home.